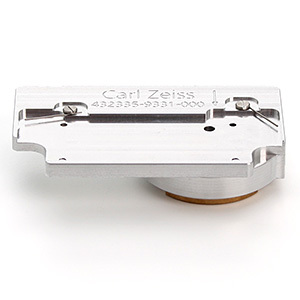 Specimen holder CorrMic LS for cover glasses 22x22 mm (D) - dimension 76 mm x 26 mm - mounting for cover glasses 22 mm x 22 mm - 3 calibration reference points - incl. cover glasses high performance, D=0.17mm, 22 x 22 mm, box with 200 pc. Cover glasses, high performance, D=0.17mm, box with 1000 pc. Cover glasses high performance, D=0.17mm, 22x22mm, box with 200 pc. Objective Plan-Apochromat 20x/0.7 autocorr for Celldiscoverer 7 Automated correction mechanism for cover glass/cycloolefin bottom thickness 0.13 - 0.21 mm and polystyrol bottom thickness 0.15 - 1.2 mm. Automated objective heating. The objective contains an ACR chip and temperature sensors. 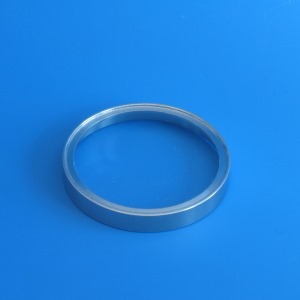 FWD=2.2mm, independent of magnification Offers in combination with afocal magnification changer the following specifications: - 10x / 0.35 - 20x / 0.7 - 40x / 0.7 Parfocal length 75 mm. Flange connection for fixed objective orientation. 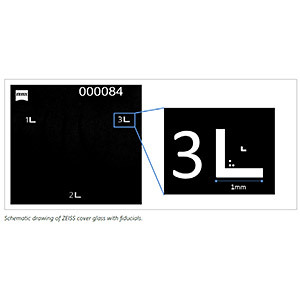 Objective Plan-Apochromat 20x/0.95 autocorr for Celldiscoverer 7 Automated correction mechanism for cover glass/cycloolefin bottom thickness 0.13 - 0.21 mm and polystyrol bottom thickness 0.15 - 0,21 mm. Automated objective heating. The objective contains an ACR chip and a temperature sensor. 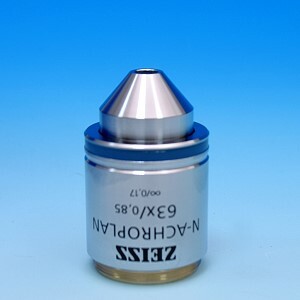 FWD=0.76mm, independent of magnification Offers in combination with afocal magnification changer the following specifications: - 10x / 0.5 - 20x / 0.8 - 40x / 0.95 Parfocal length 75 mm. Flange connection for fixed objective orientation. Objective Plan-Apochromat 50x/1.2 W autocorr with autoimmersion for Celldiscoverer 7 Automated correction mechanism for cover glass/cycloolefin bottom thickness 0.13 - 0.21 mm and polystyrol bottom thickness 0.15 - 0,21 mm. Automated water immersion and automated objective heating. The objective contains an ACR chip and temperature sensors. 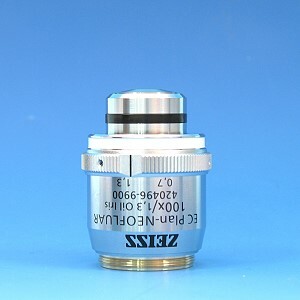 FWD=0.84mm, independent of magnification Offers in combination with afocal magnification changer the following specifications: - 25x / 1.2 W - 50x / 1.2 W - 100x / 1.2 W Parfocal length 75 mm. Flange connection for fixed objective orientation. Calibration slide Fluorescence for thin specimens 76x26mm Glass slide with an approx. 1 µm layer containing seven fluorescence dyes. 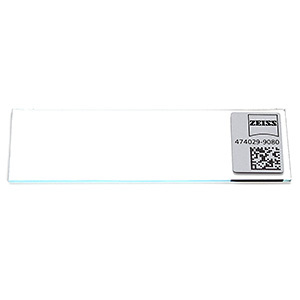 For fluorescence homogeneity calibrations of thin specimens covering an excitation range from 325 to 747 nm and an emission range from 435 to 850 nm. Objective EC Plan-Neofluar 100x/1.30 Oil Iris M27 (FWD=0.20mm), Numerical Aperture adjustable from 0.7 to 1.3, incl. 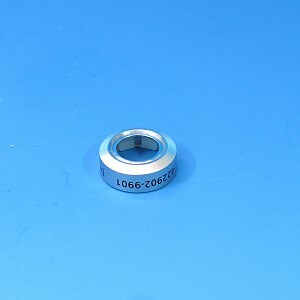 Immersol 518 F, oiler 20ml and Cover glasses, high performance, CG=0.17mm, box with 100 pc. 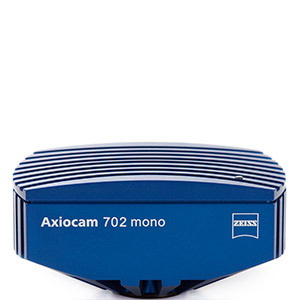 Objective Plan-Apochromat 100x/1.4 Oil M27 (FWD=0.17mm), incl. 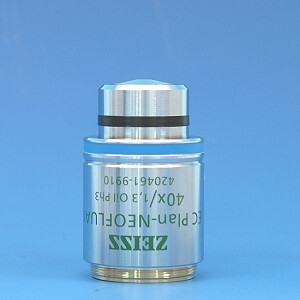 Immersol 518 F, oiler 20ml and Cover glasses, high performance, CG=0.17mm, box with 100 pc. Objective N-Achroplan 63x/0.85 M27 (FWD=0.20mm), incl. 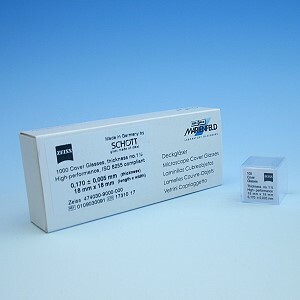 Cover glasses, high performance, CG=0.17mm, box with 100 pc. Objective C Plan-Apochromat 63x/1.4 Oil DIC M27 (FWD=0.14mm), UV-VIS-IR, incl. 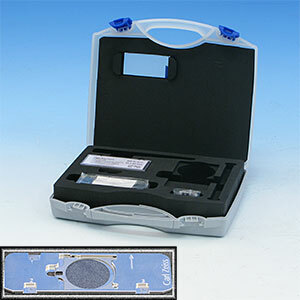 Immersol 518 F, oiler 20ml and Cover glasses, high performance, CG=0.17mm, box with 100 pc. Objective EC Plan-Neofluar 40/1.30 Oil Ph3 M27 (FWD=0.21mm), incl. 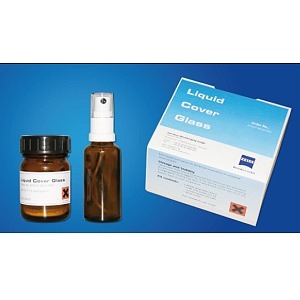 Immersol 518 F, oiler 20ml and Cover glasses, high performance, CG=0.17mm, box with 100 pc.